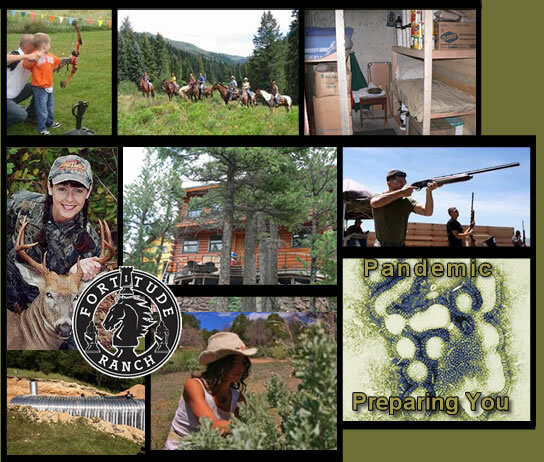 Fortitude Ranch is a survival community equipped to survive any type of disaster and long-term loss of law and order, managed by full time staff. 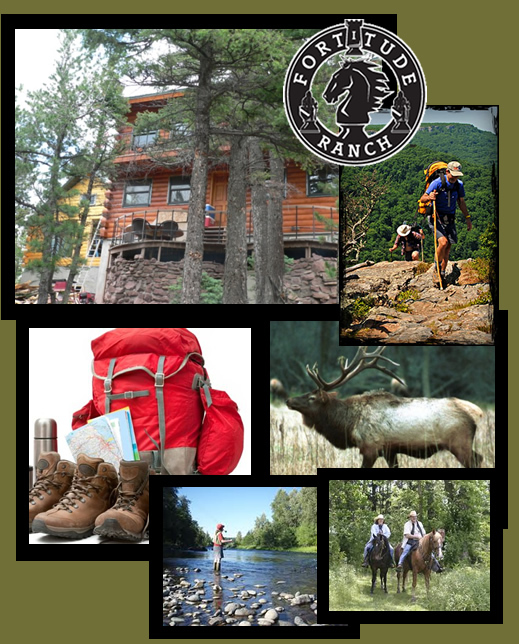 Fortitude Ranch is affordable (about $1,000/person annually) because of large numbers of members and economies of scale. 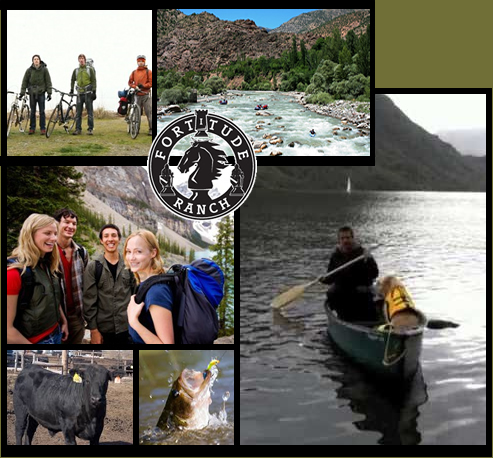 Fortitude Ranch is especially attractive to join because it doubles as a recreation and vacation facility as well as a survival retreat. 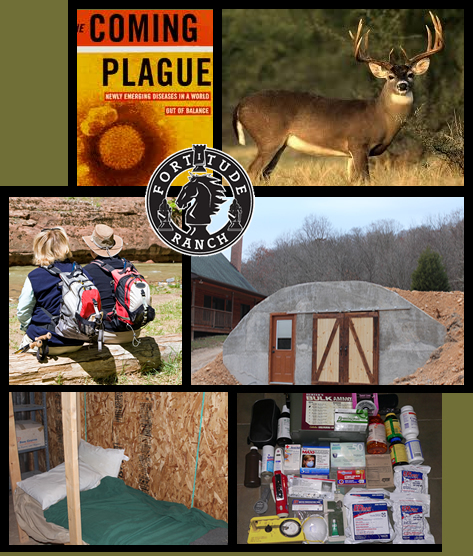 Members can vacation, hunt, fish and recreate at our forest and mountain locations in good times, and shelter at Fortitude Ranch to survive a collapse. 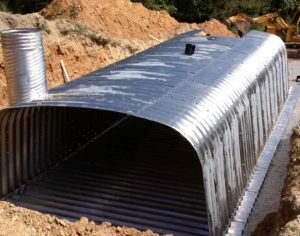 A big new 7,000 square foot shelter and lodge has been built at Fortitude Ranch West Virginia. Log buildings on both ends are connected by buried, underground basement rooms. The 120 foot long basement has over a dozen rooms to protect members from radioactive fallout. 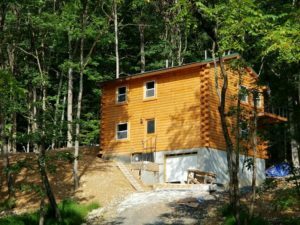 There are also member rooms in the log homes, plus kitchen, bathrooms, and a beautiful upstairs living room with fantastic elevated view of the neighboring George Washington National Forest. A large wrap around elevated deck is a great for both enjoyment in good times—and a guard platform for bad times. The center basement is covered with three feet of earth. We recently completed a cryptocurrency token sale, an advance sale of membership, to fund our expansion from two existing facilities to a dozen sites across the United States, and an international location. Our cryptocurrency token, called a Fortitude, gives you a discount price on Fortitude Ranch membership, protection from membership price increases, and priority in joining FR when waitlists occur. Watch the video for more information on the token sale. Get a free copy of How Pandemics and other Threats Can Lead to a “Collapse” (economic shut down, loss of law and order) and How to Survive a Collapse.